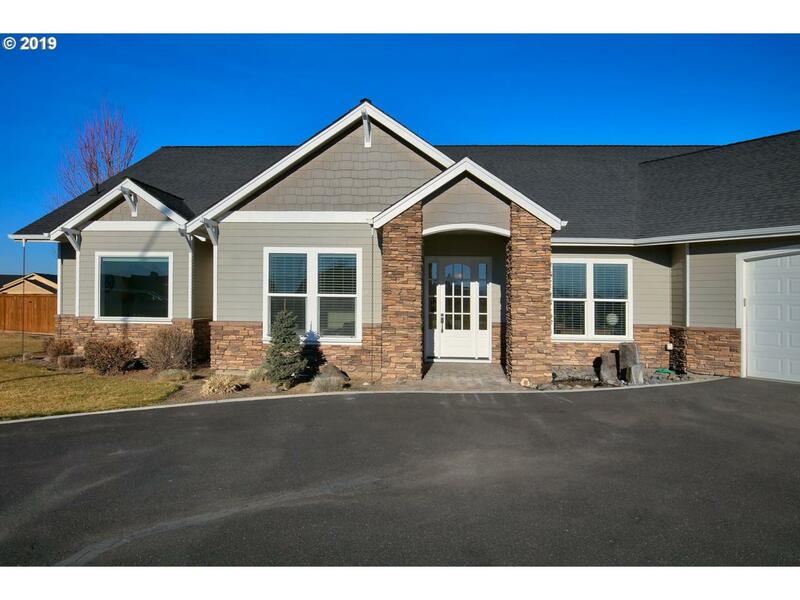 Beautiful Custom Home home on 1 acre with 1 acre of irrigation for landscaped yard with a sprinkler system. 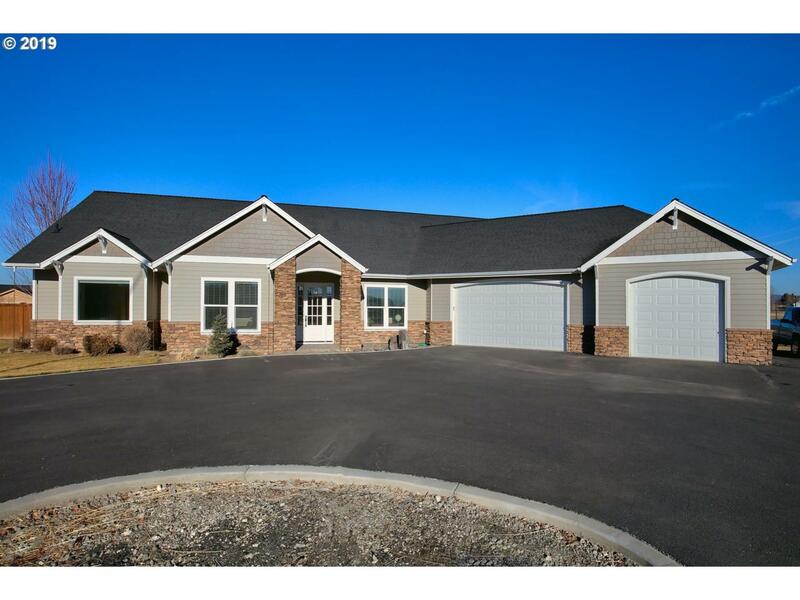 Contemporary Home is 4889 sf, 4 bedrooms, 4 bathrooms, single level except for bonus game room upstairs. Gourmet kitchen with granite countertops, stainless steel appliances and open floor plan. Master suite with soaking tub, tiled shower, and walk in closets. 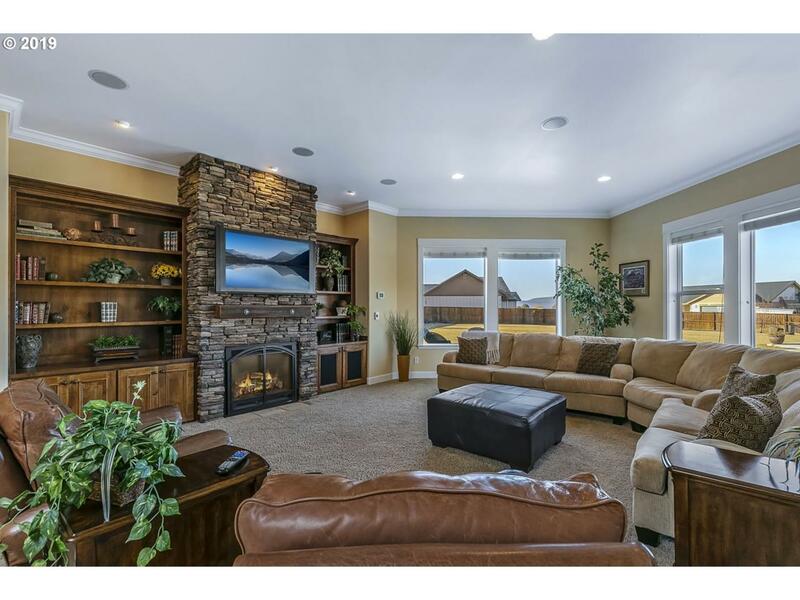 Game room, workout room and family room upstairs for entertaining.